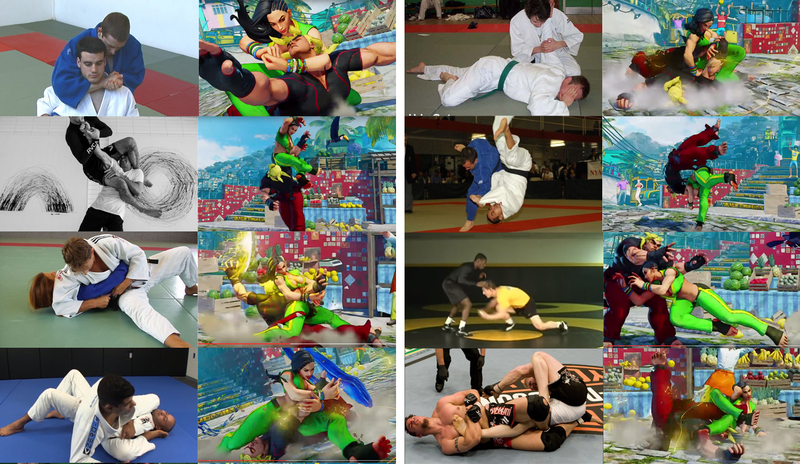 As a Brazilian Jiu Jitsu fighter myself, here’s a comparison I put together between Laura’s moves and actual Jiu Jitsu. 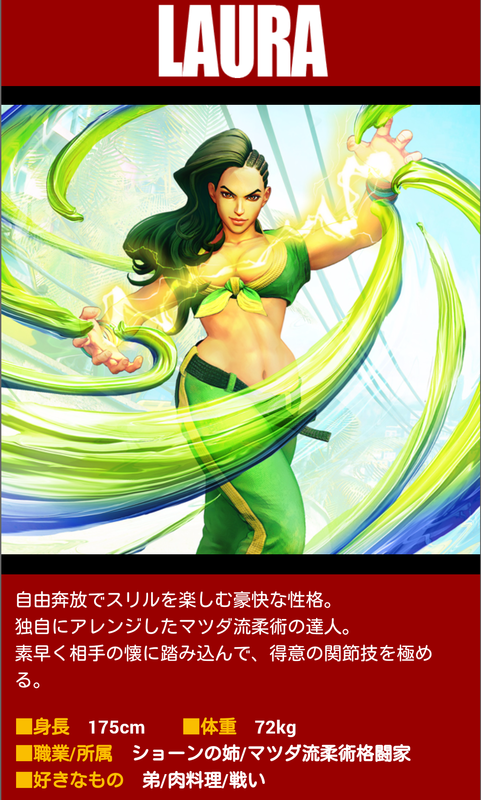 I think Ono only gave her electricity to trick people into thinking it would be Blanka, too bad she got leaked and ruined his joke! I’m not sure, I have been doing some thinking lately and it looks like they are changing things up a whole lot in 5. Finally making big changes to how characters look or play where they had been pretty static for years before. Not quite sure how 5 will work right now. 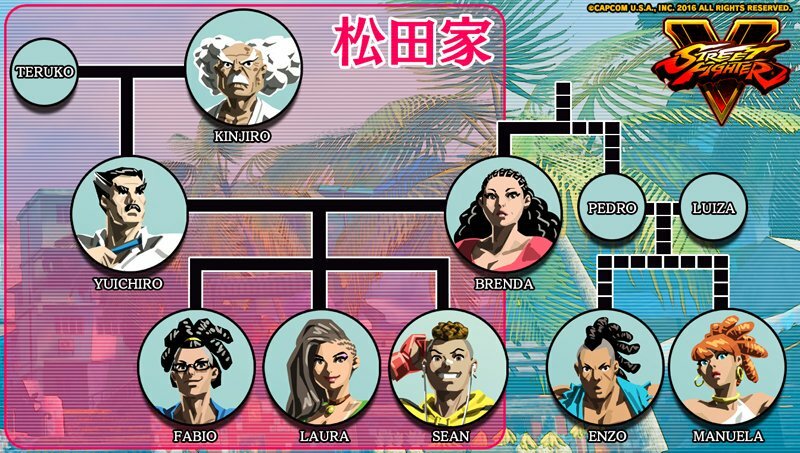 It may just be added to the G-File, or I may make it a separate book including updated versions of the main cast (ryu, ken, etc) since everyone is so different now. BTW, do you still need help for the G-File? 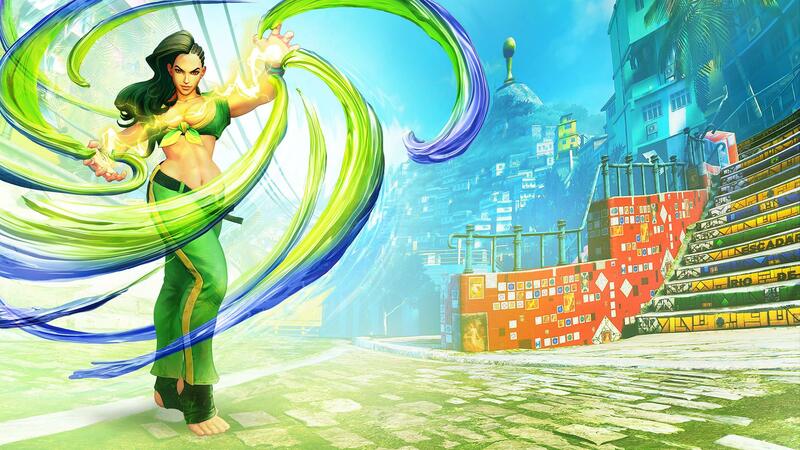 And if you want to incorporate SFV into it, I would be happy to help you out! 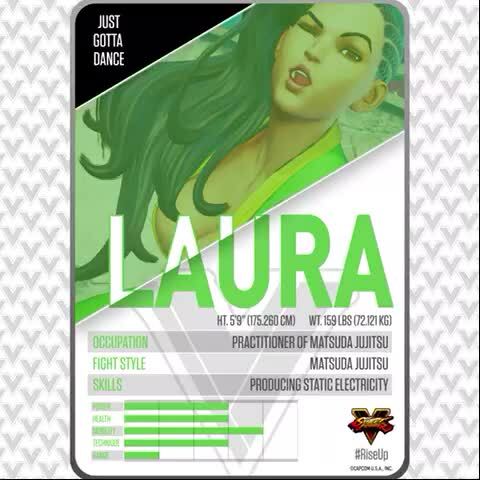 Updated with art, official video link, and Matsuda confirmation. Added a new YouTube link since the old one got pulled. Looks like Maximilian removed the video, maybe another leak we weren’t supposed to see yet? No idea what’s going on with it.